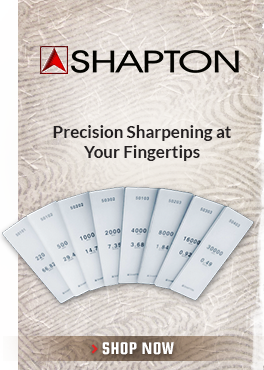 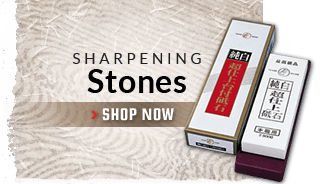 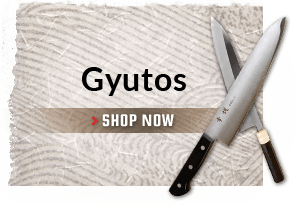 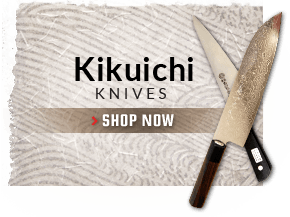 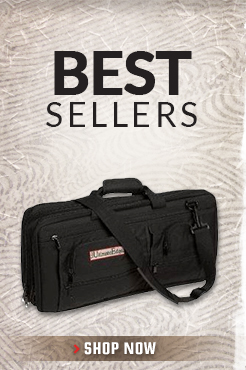 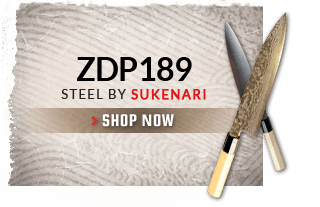 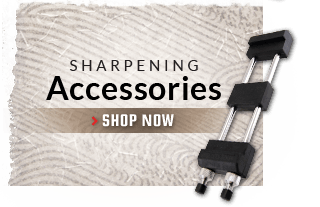 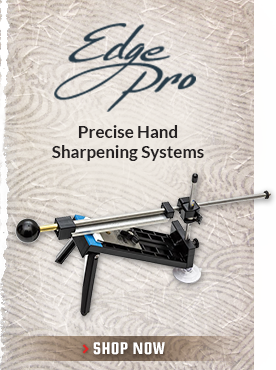 The Kikuichi Elite Carbon knife line is well regarded by professionals for high quality steel and easy re-sharpening. 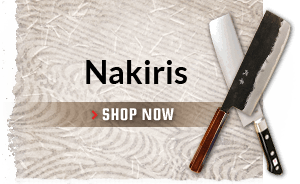 Kikuichi Elite Carbon knives are reactive and require special care. 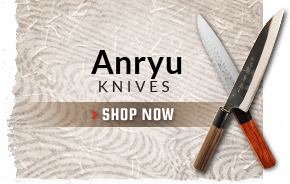 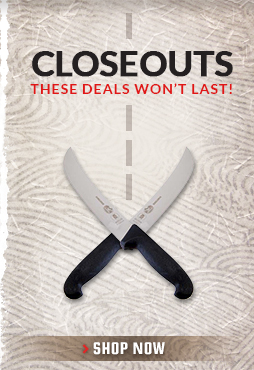 You need to keep the knives dry or they will quickly oxidize.